Is Https A Ranking Signal In SEO In 2018? Every Internet user prefers a website with fast load time and engaging features. Google has also started taking actions against websites, considering their URLs. For example, it checks if the website is using HTTP or HTTPS protocol. There’s a message ‘Not Secure’ on every website with unencrypted pages. In the URL bar, a lock symbol is showed for such websites. This could affect the website’s performance and results in decreasing online traffic. These things are important to consider as people these days only choose a secure website. 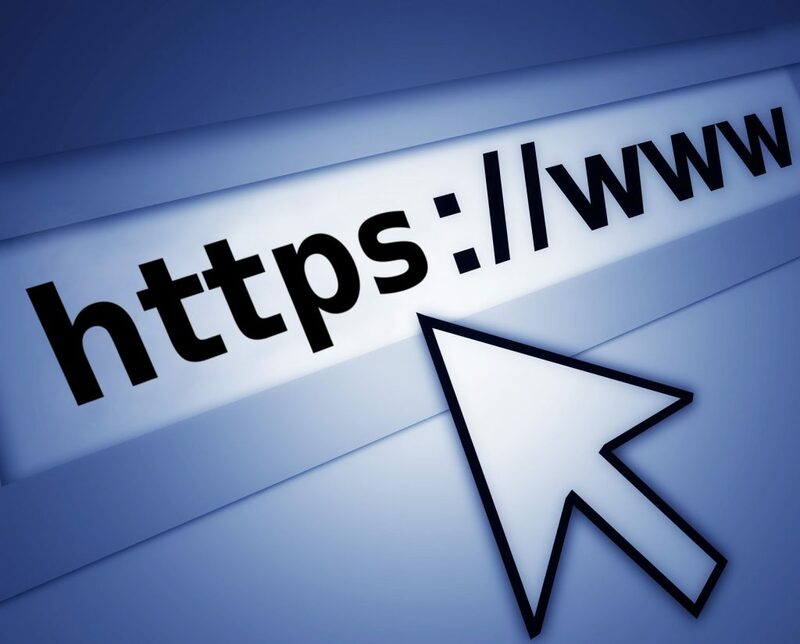 So is it the right time to think of HTTPS? Secure connection: It provides secure connection to a website which ensures online visitors that the information they are sharing with the service provider is secure. Authentication: When users are sharing their data or any kind of important information with the company, they don’t feel like they are being cheated. These things affect an e-commerce website, and help it gain new customers. SEO – Friendly: Websites using HTTPS are easy to handle and promote over the Internet. SEO experts can use various kinds of SEO tools and techniques to get good results for a website. HTTPS can contribute in doing that. Website owners can convert their websites to HTTPS to avail all its benefits. This can be done with the help of experts. Creative Web Mall can help you get a website using HTTPS. Apart from that, the company provides effective digital marketing services to help promote your business online. The experienced digital marketers help get new online customers and generate more traffic online, which further improve a websites rankings online.